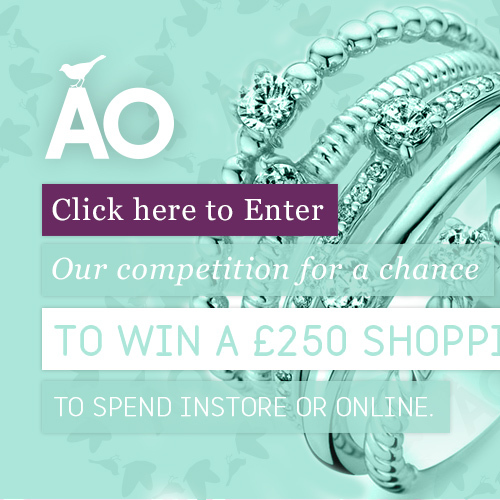 Accessories Online are currently running a Facebook competition offering fans the chance to win a £250 shopping spree, either in-store or online. It has been built using our fanbase platform, which has previously attracted increased numbers of followers to the Accessories Online Facebook page. For your chance to enter, click here.